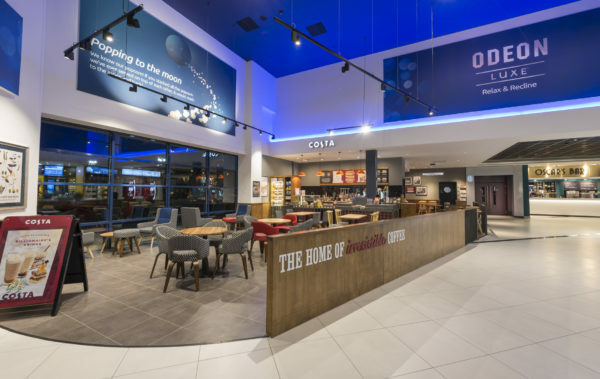 Odeon Luxe Edinburgh West are seeking to recruit a Barista to work in the Costa cafe located in the cinema. The post is permanent and pays up to £7.83 per hour. You can read the full job description and apply for the post online here.